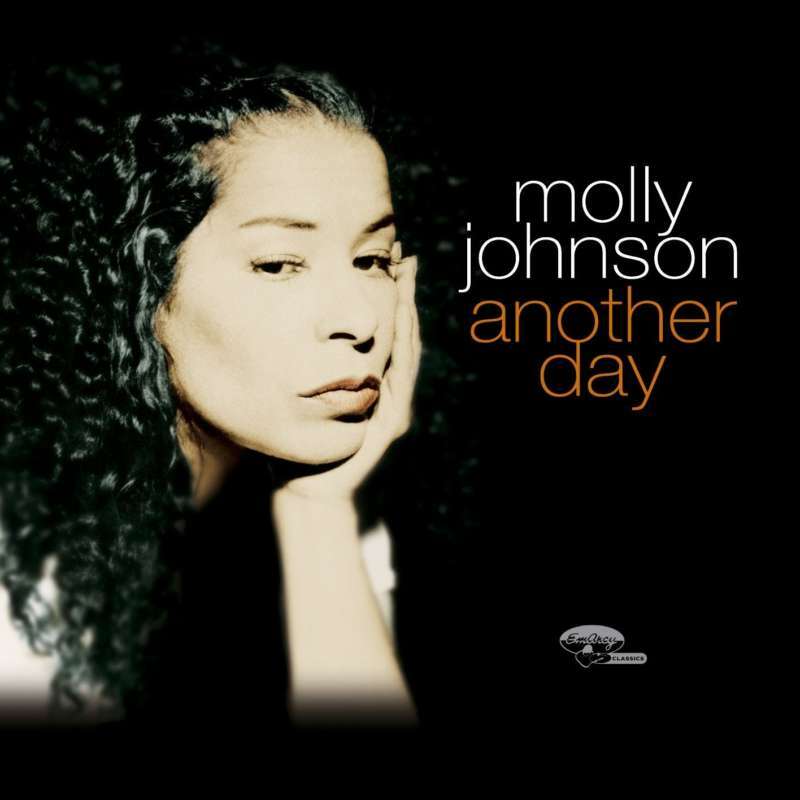 Eleven great new songs from Molly Johnson, several of which were composed and/or arranged by the band. Includes very cool interpretations of “Summertime”, “Ooh Child” and Marc Jordan’s “I Must Have Left My Heart”. Molly Johnson’s band members are: Colleen Allen, sax/clarinet/flute/accordion/background vocals; Andrew Craig, piano/keyboards/background vocals; Mike Downes, bass; Mark McLean, drums/percussion.